Home ResourcesMagentoWhy is it so important to migrate Magento 1 to Magento 2? Nowadays if you have a Magento 1 site it becomes necessary to migrate to Magento 2. It doesn’t matter if you already have a good Magento 1 site or you plan to start a new online business. This Magento integration will bring you a lot of benefits and new opportunities. It can also solve many performance issues. Sooner or later it will be inevitable for you to update your outdated version but it is better to do it in time. 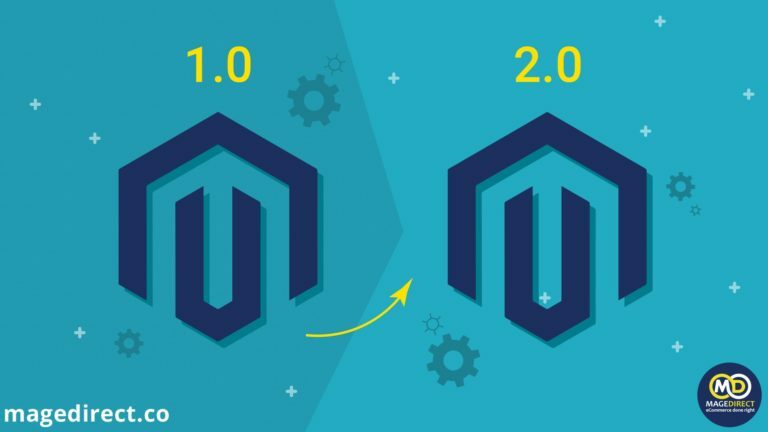 Magento 2 is a better and optimized version, so it has improved performance in comparison with Magento 1. This version was redesigned in such a way that now customers can load pages faster. It was reached due to the new important performance update which is called full-page caching. Consequently, you will have a lower bounce rate and then more sales. Moreover, Magento 2 has better functionality and thus it increases the traffic of your website. 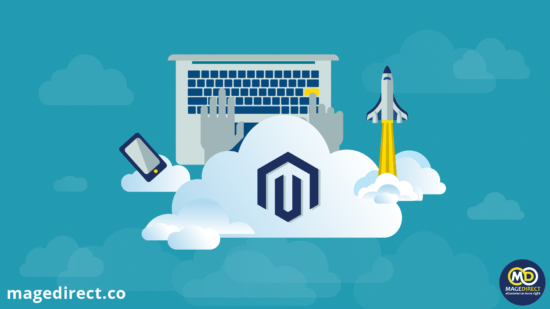 The biggest advantage of Magento 2 is that due to its new structure every merchant gets detailed control for adapting to the permanent competitive changes in the business environment. B2B commerce functionality is also improved because this upgrade contains several new features. As for PHP, Magento 2 is built with PHP 7 and thanks to it, merchants are provided with a great performance of their websites. 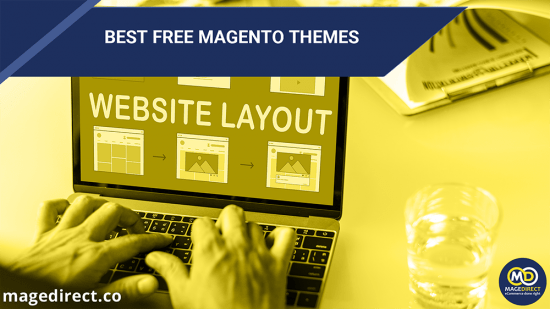 First of all, Magento 2 offers your clients less difficult and time-consuming checkout experience. It is really important to create a simple checkout because it affects your conversion rates and can improve it several times. So, with Magento 2 shoppers have an opportunity to create their accounts after ordering goods. What makes checkout easier is order details which help customers on every step. And there are fewer confusing choices and forms which often irritate customers. Another important update is connected with quote requests. As you know while using Magento 1 it was necessary to install a third-party Magento extension for making quote requests. However, if you migrate Magento 1 to Magento 2 it will be available by default. 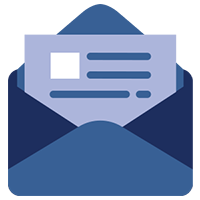 It means that your customers will be able to request quotes directly from their carts, include comments or track the status of their request. Thanks to improved PayPal integration customers don’t need to specify such needless information as billing address because it is already handled by PayPal. There is one more update which is also made for improving customer experience – order summary photos. This update provides people with photos of different products so that ordering errors are reduced and people don’t return the goods back. It can improve conversions because customers will be confident in the quality and appearance of your products. With the help of Magento 2, you can add products to your online store faster and more accurately. There are some step-by-step product creation tools which make your work easier and quicker. After that when you are going to filter products Magento 2 offers you also a new way to do it. 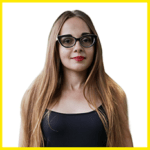 You should just specify in your data view what attributes your products will be filtered by. What is more, there are some improvements to admin navigation. Now the admin interface is simpler and more convenient. It becomes easier to find the pages due to more organized menus. Consequently, administrators will work more productively. And the last important improvement is product videos. You are allowed to add videos from popular video-sharing websites such as Youtube in a very simple way. So, you have a good opportunity to do a good advertising for your goods or services. Is it worth to invest in outdated technologies? The matter is that Magento doesn’t want to support Magento 1 version because it doesn’t release any new features. As a result, the security of Magento 1 is in danger. In contrast, Magento 2 cares about the security of its merchants by releasing from time to time some security improvements. That’s why there is no need to risk your security and continue investing in an outdated technology. All in all, of course, there are more reasons why you should migrate Magento 1 to Magento 2. But we have told you about the most important ones. It is your choice whether to do it or no but having spent much time and money you can bring a new breath to your eCommerce business. 4. Is it worth to invest in outdated technologies?